Well Positioned River North Bar Concept. Corporately held Tavern, Retail Food And Entertainment Licenses With Outdoor Seating. Great Area Co-Tenancy. Surrounded By New Residential And Hotel Developments. Strong History Of Sales At This Established Location. Easily Re-Concepted Into A Variety Of Different Bar And Restaurant Concepts. 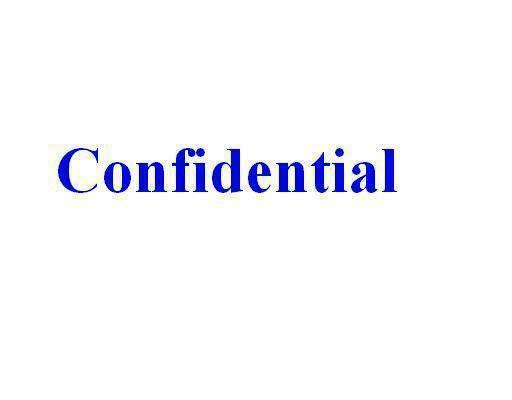 This Is A Confidential Business Only Listing. Please Do Not Disturb Staff Or Customers.